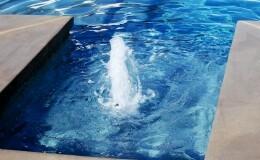 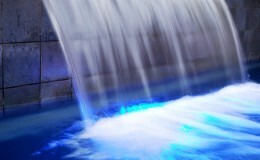 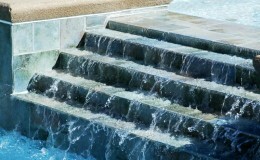 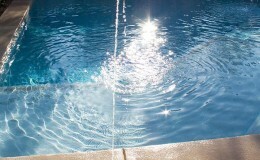 The sights and sounds of water can soothe the body, mind and soul. 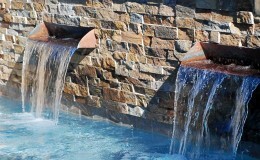 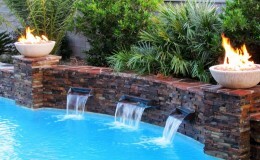 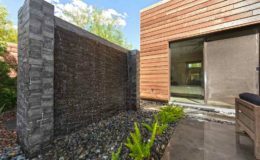 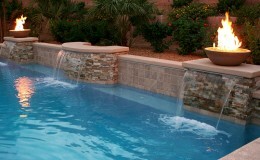 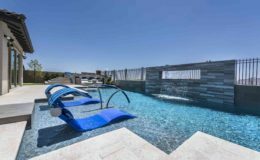 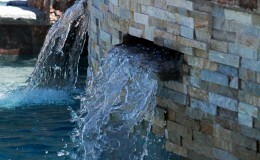 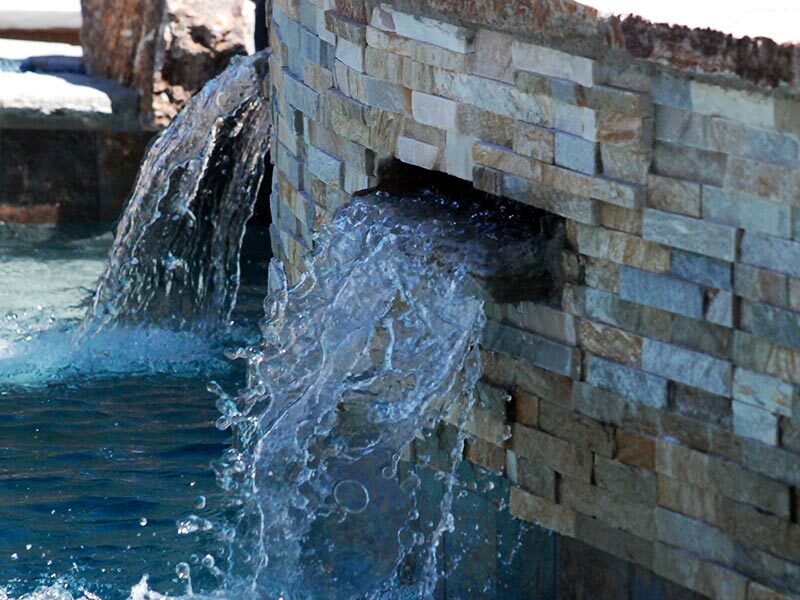 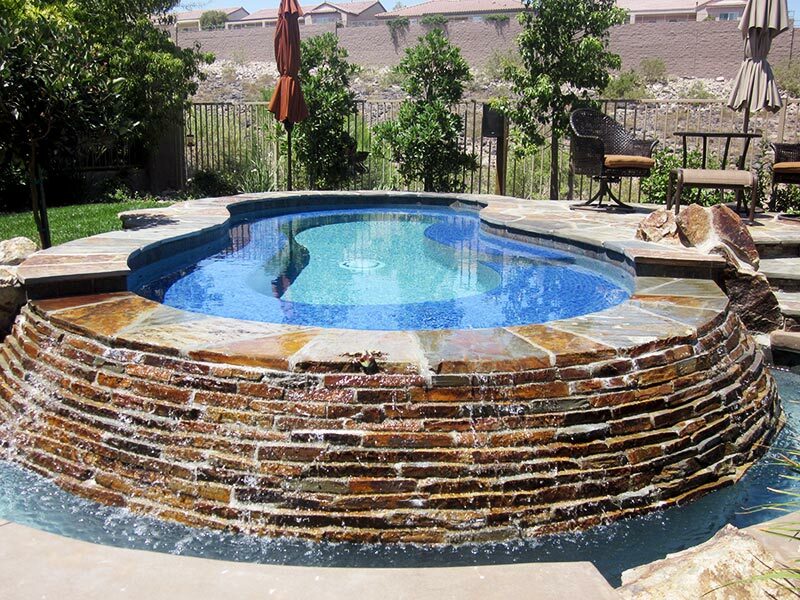 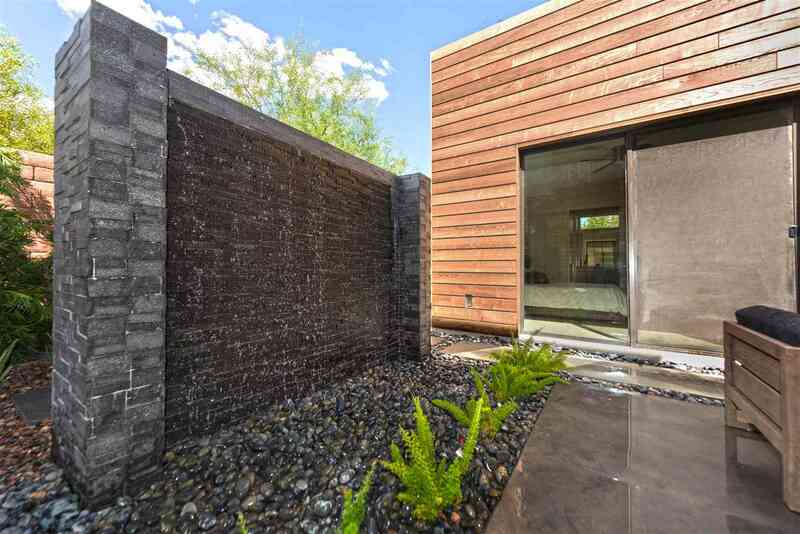 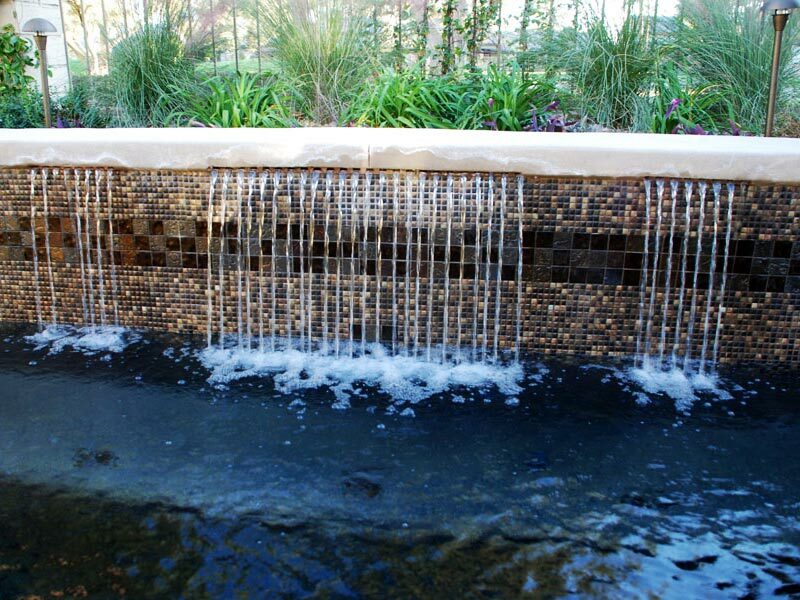 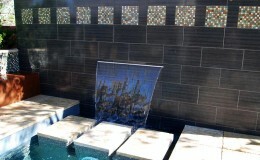 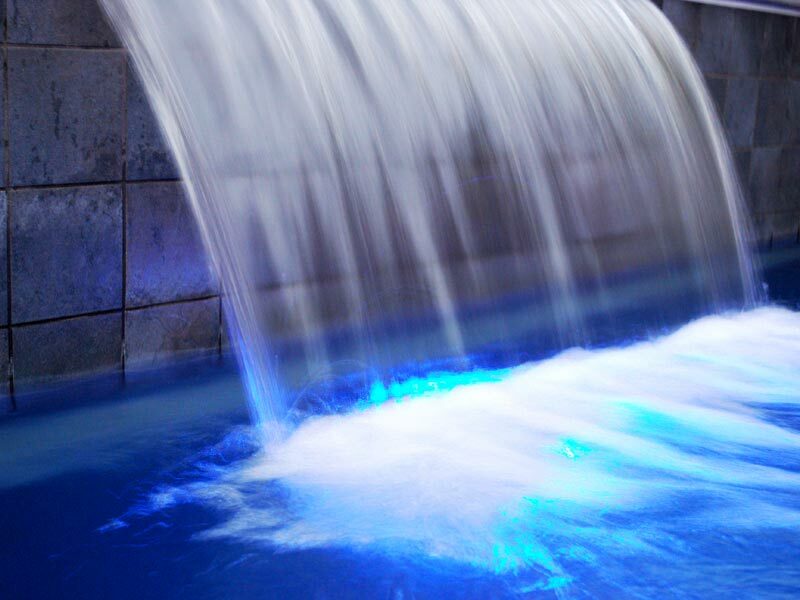 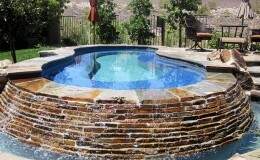 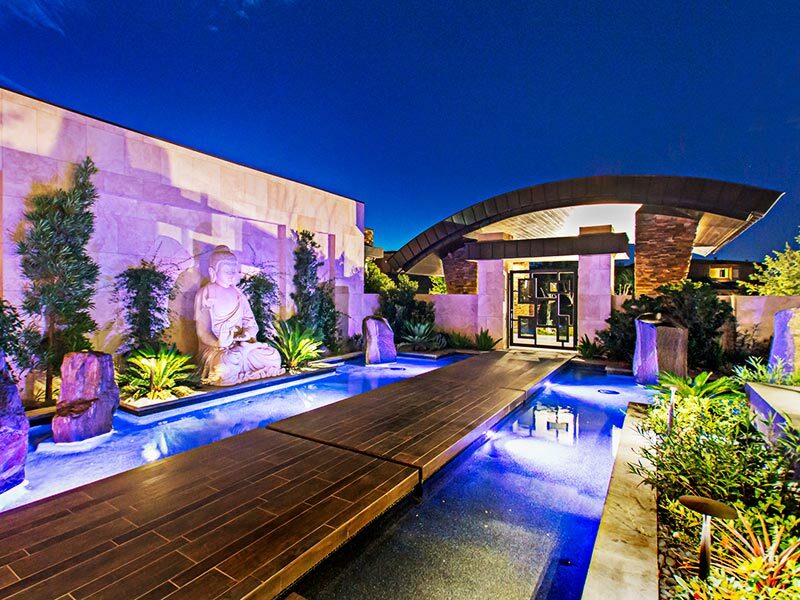 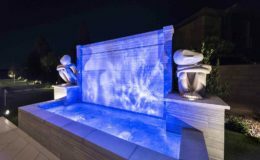 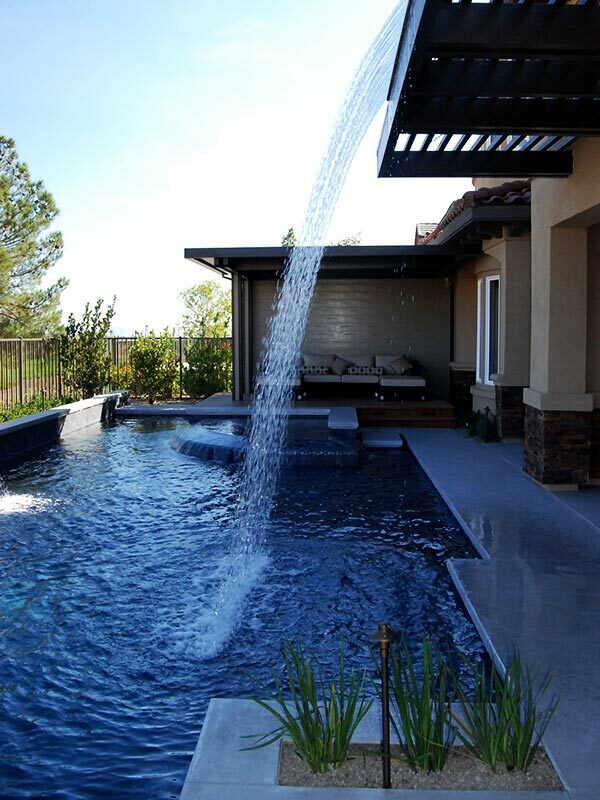 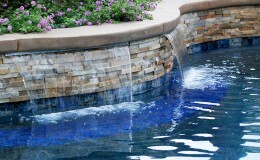 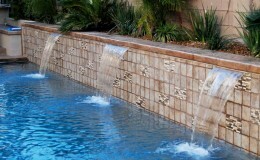 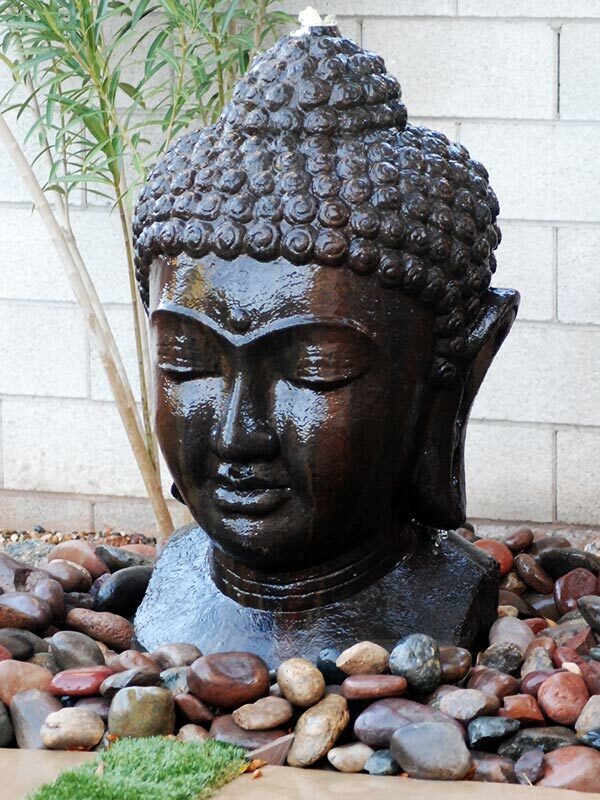 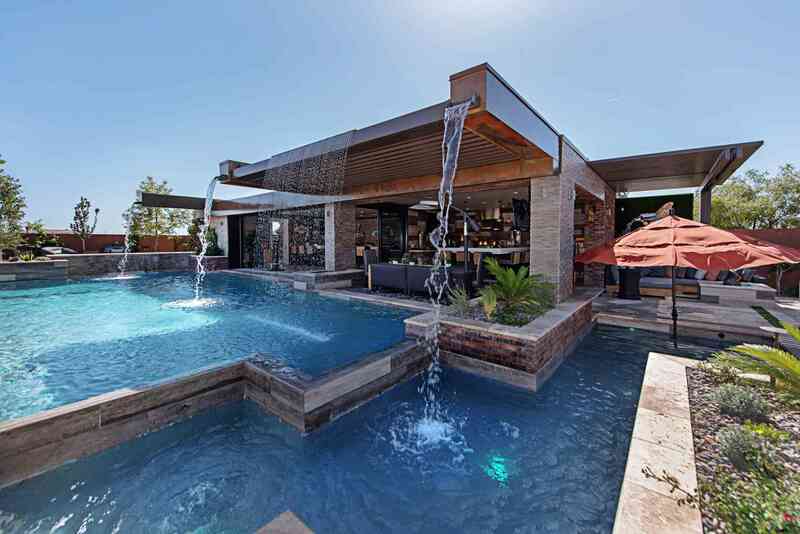 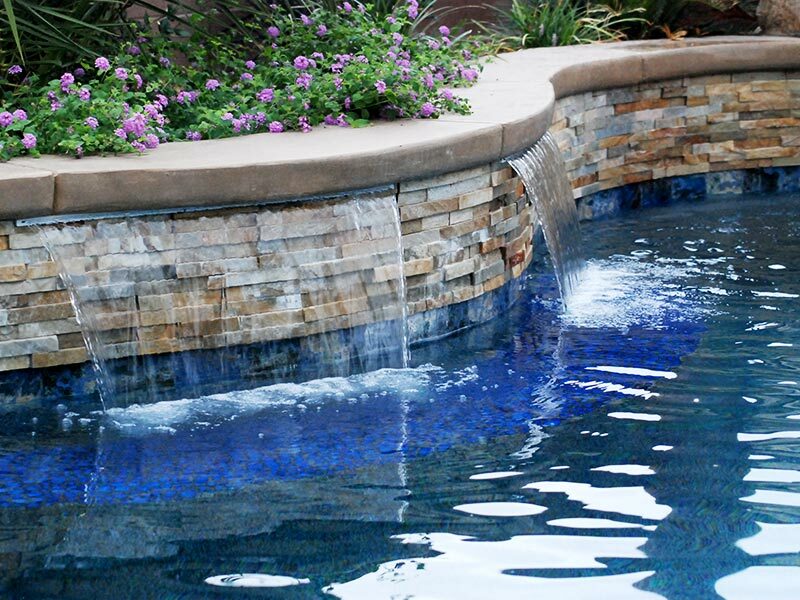 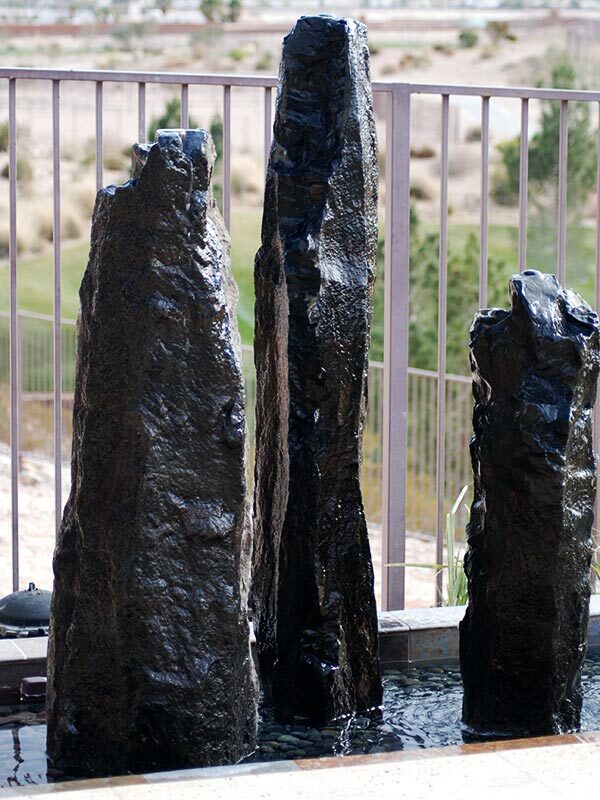 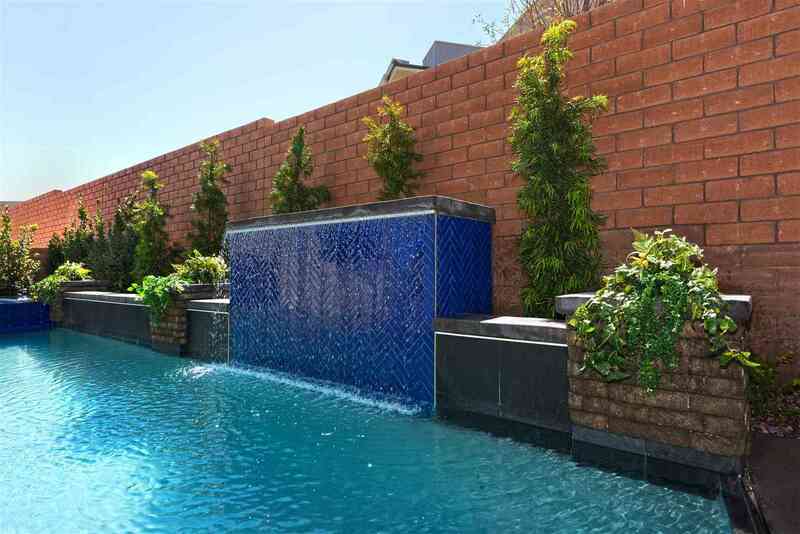 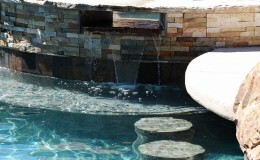 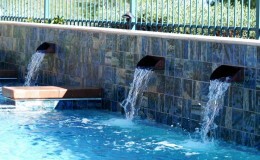 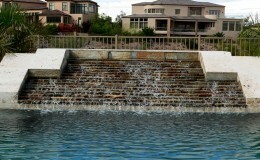 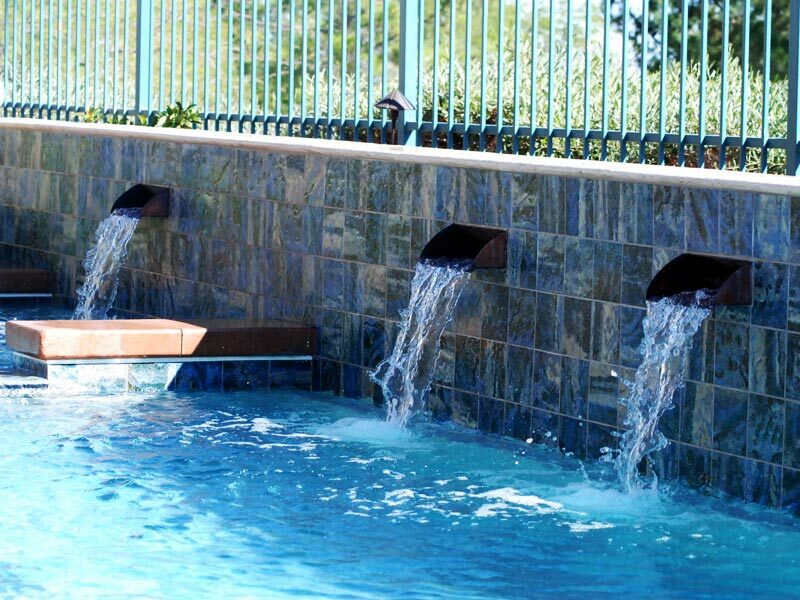 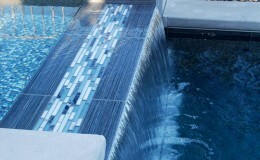 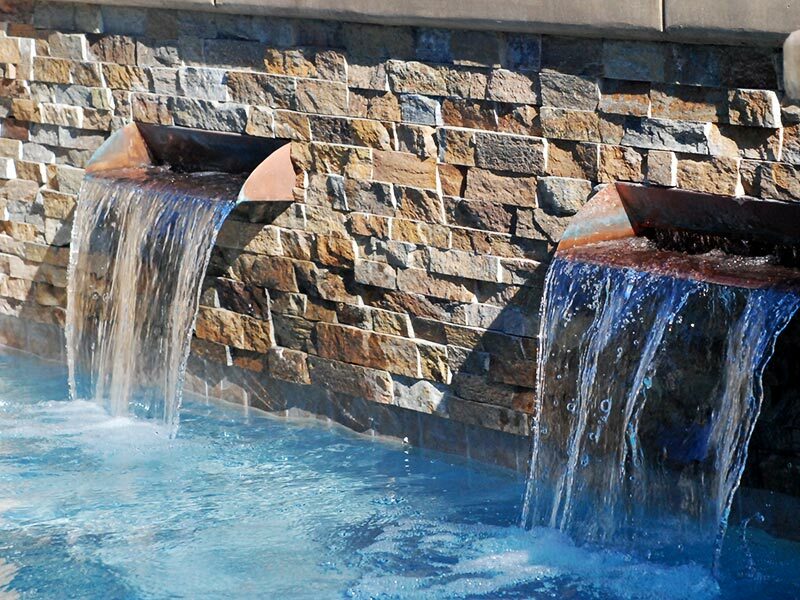 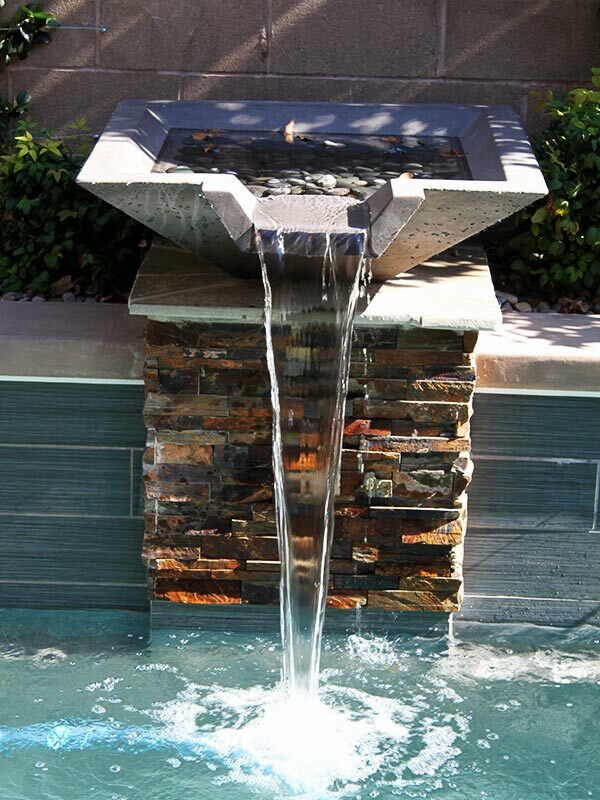 A contemporary water feature or a boulder waterfall will camouflage unwanted noise and create music to the ears and beauty for the eyes to behold. 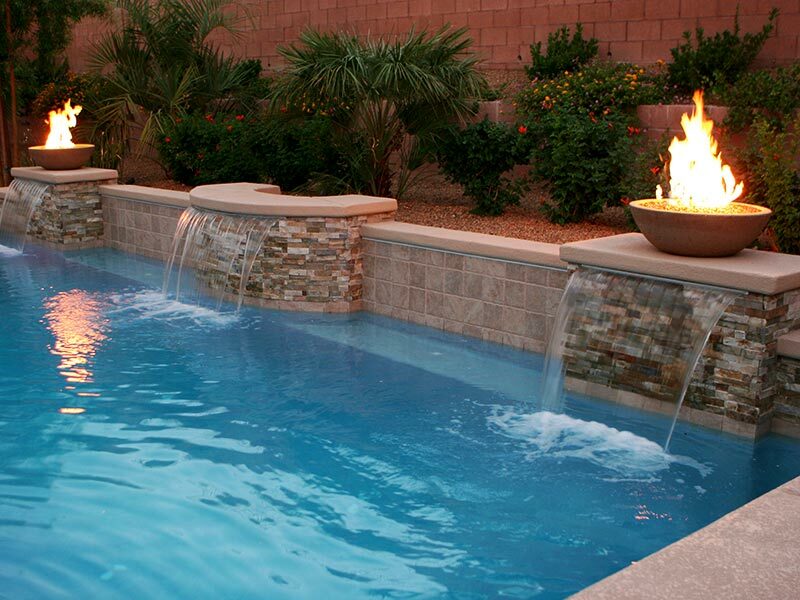 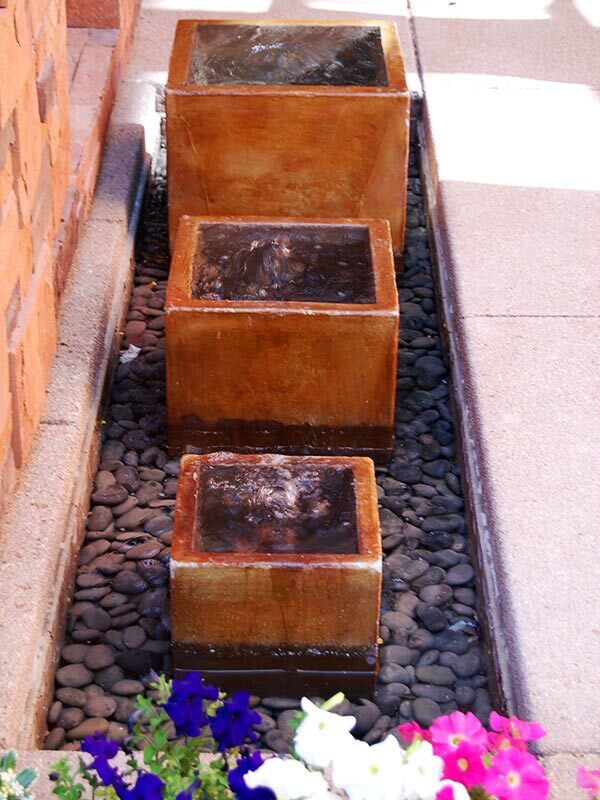 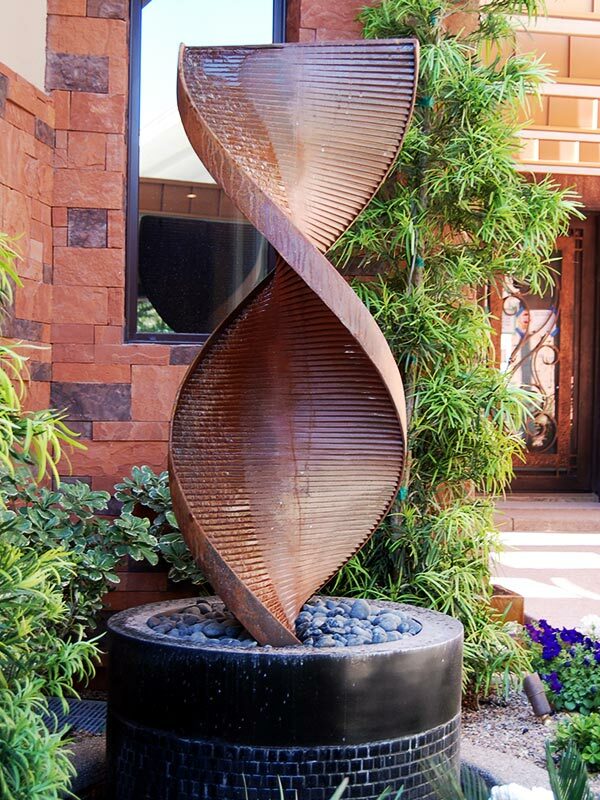 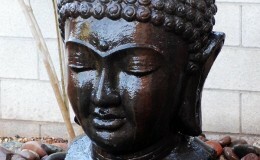 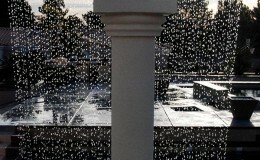 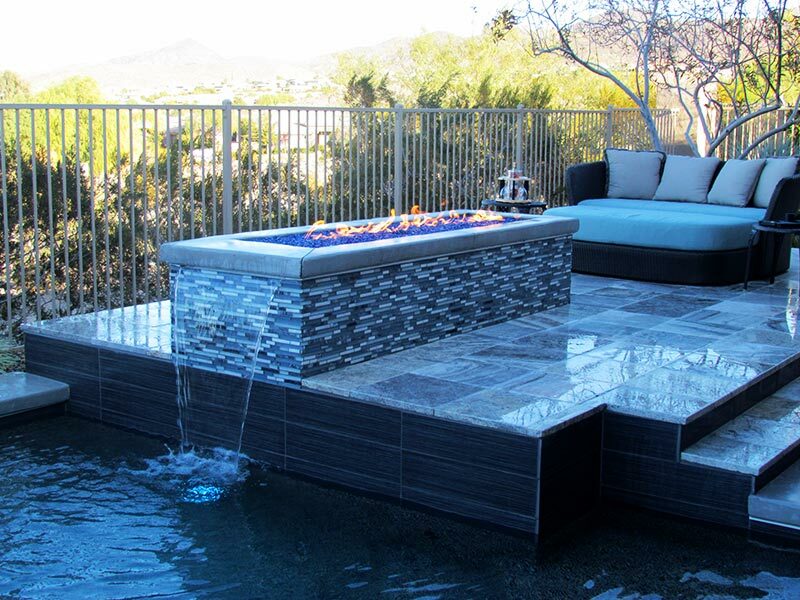 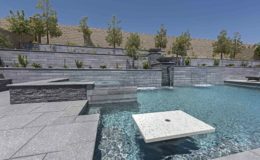 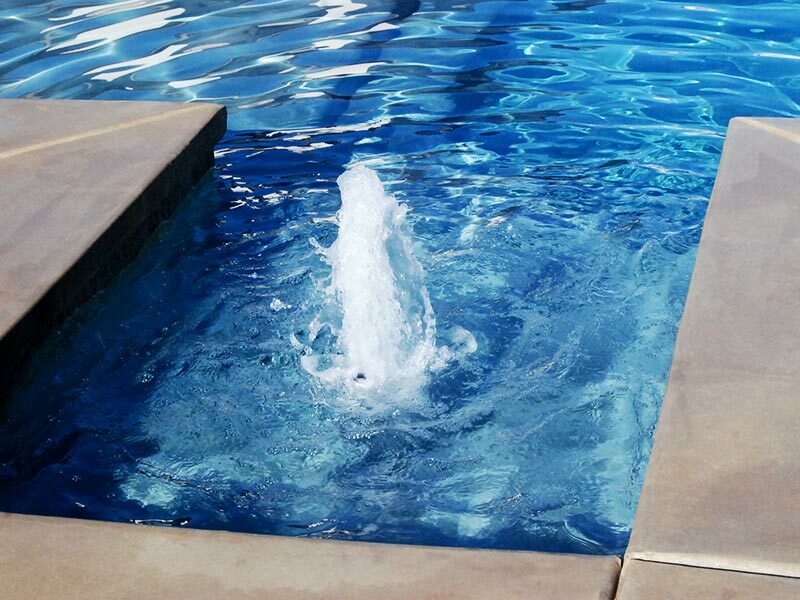 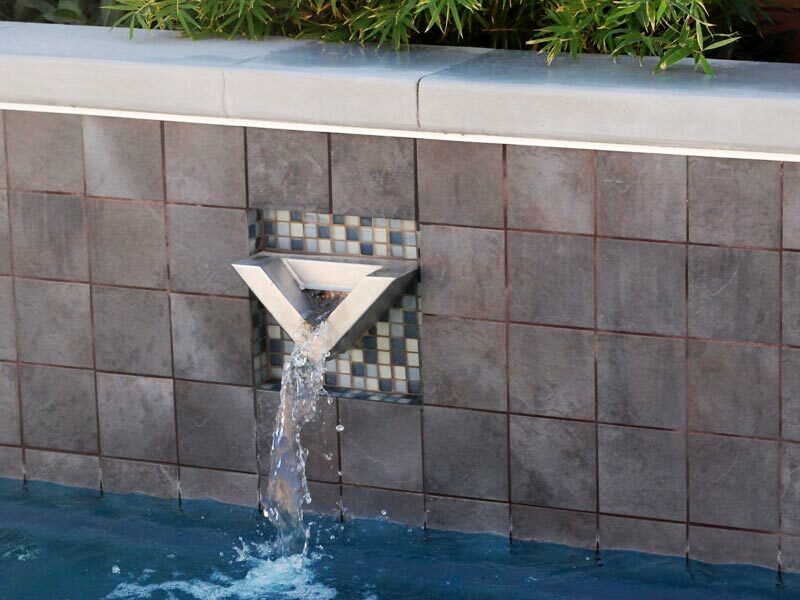 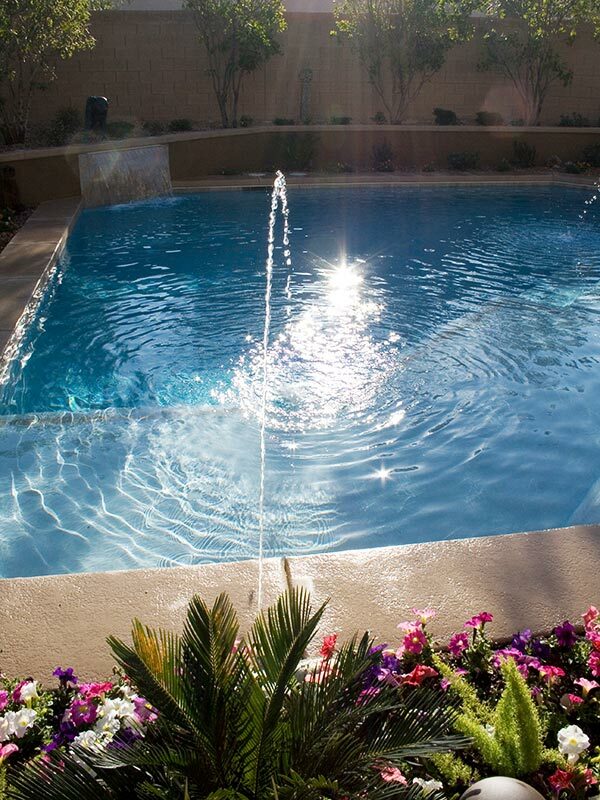 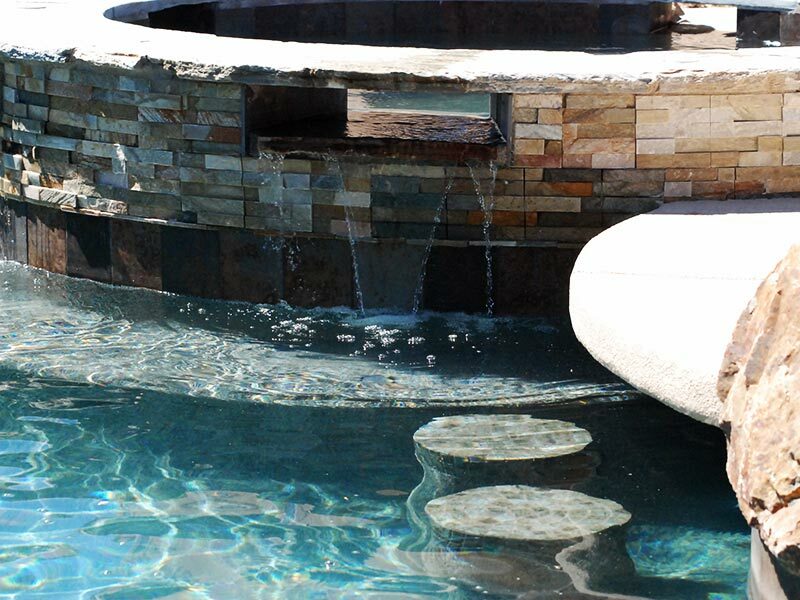 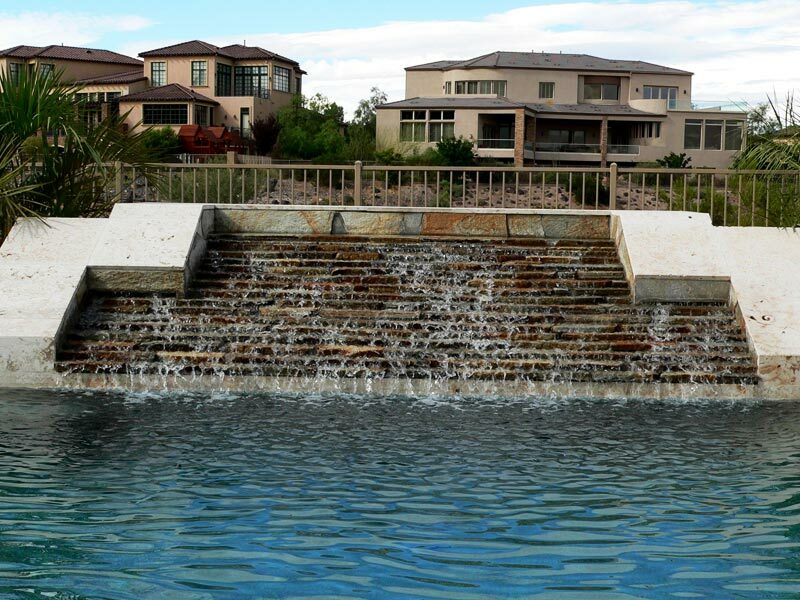 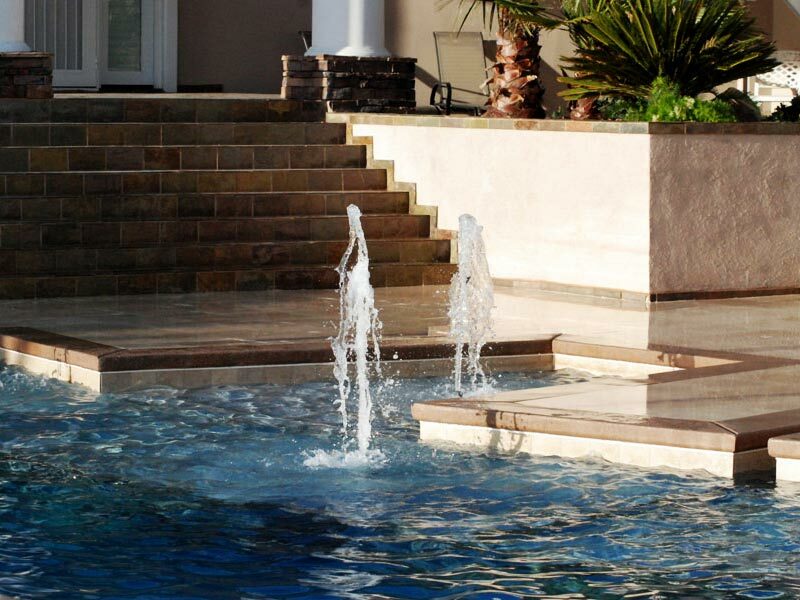 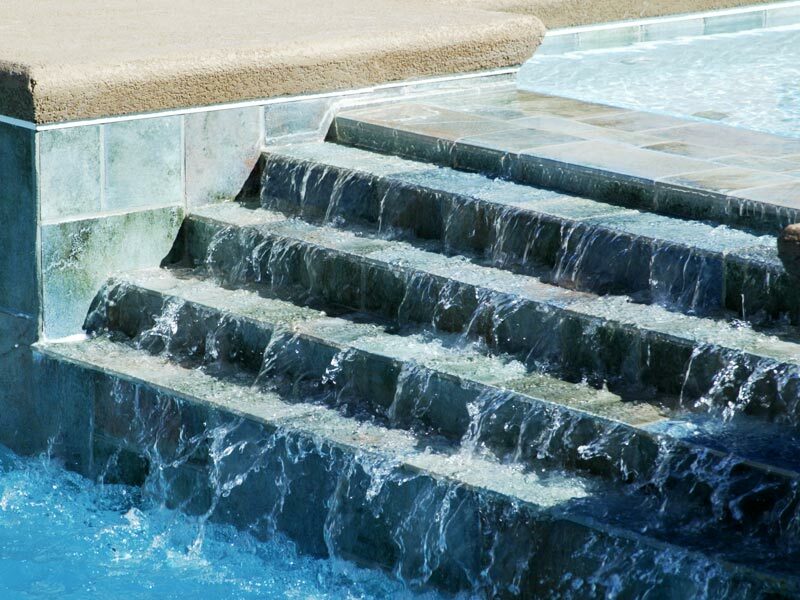 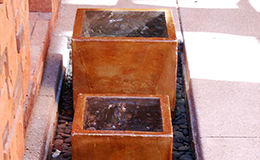 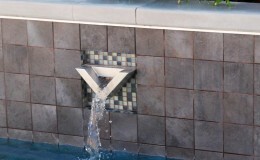 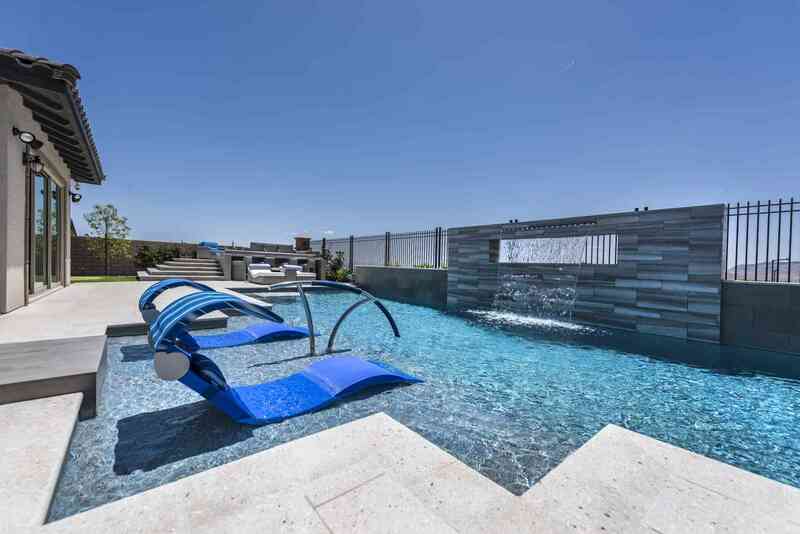 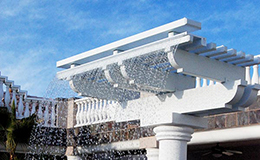 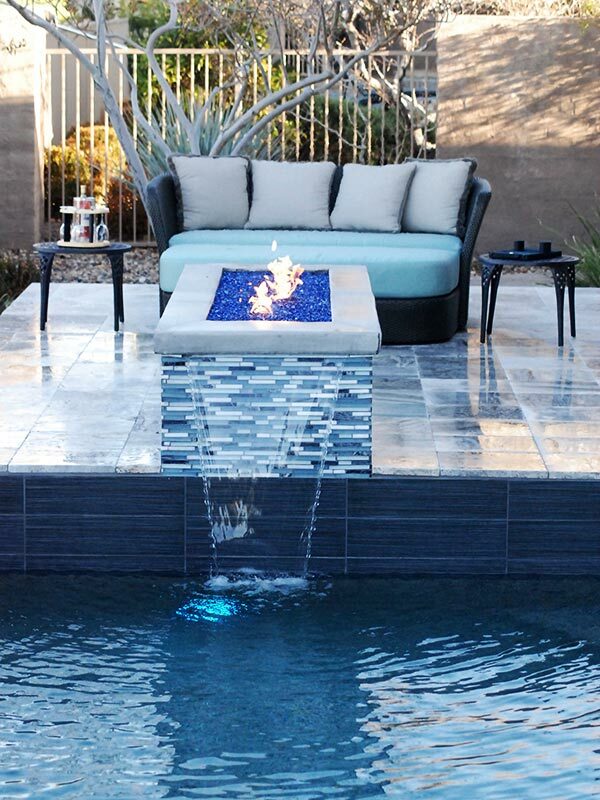 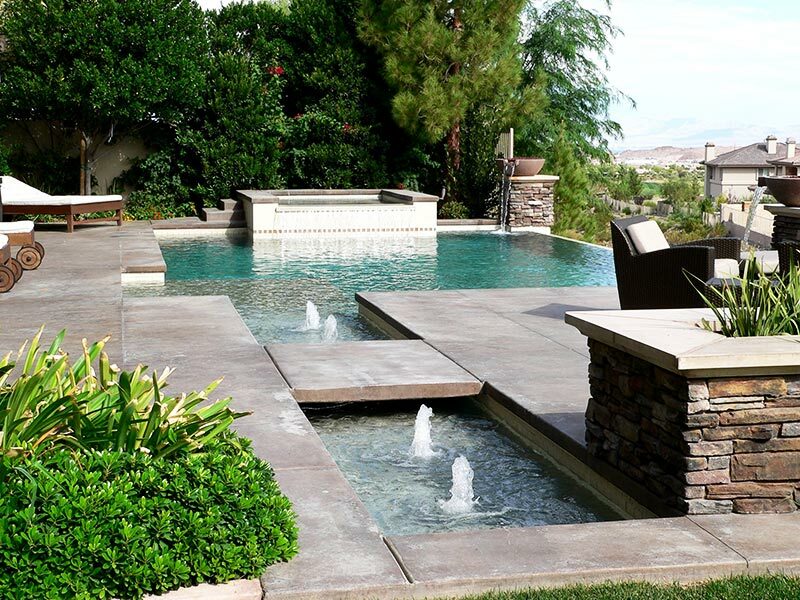 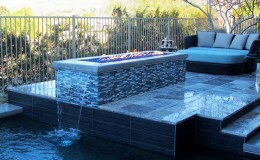 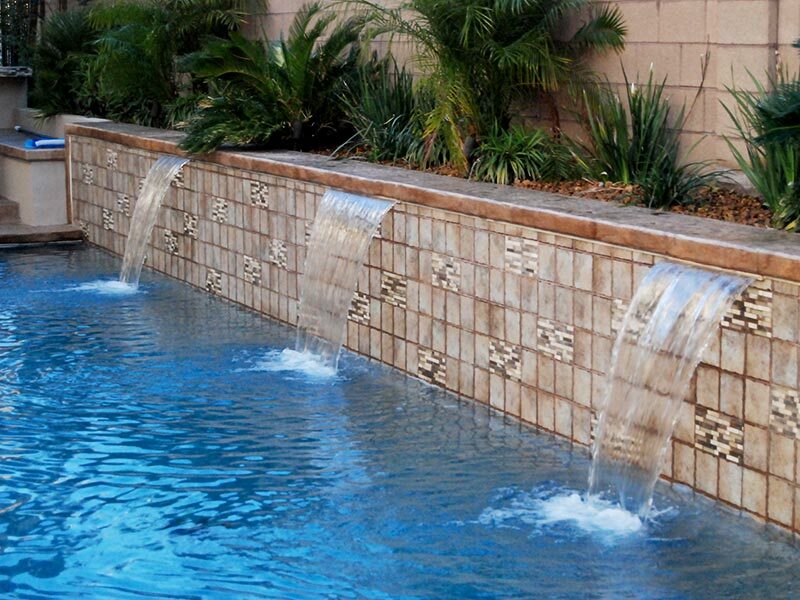 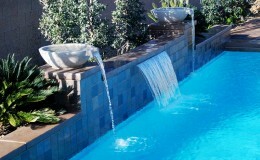 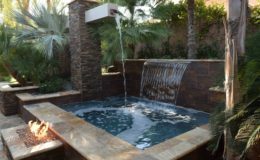 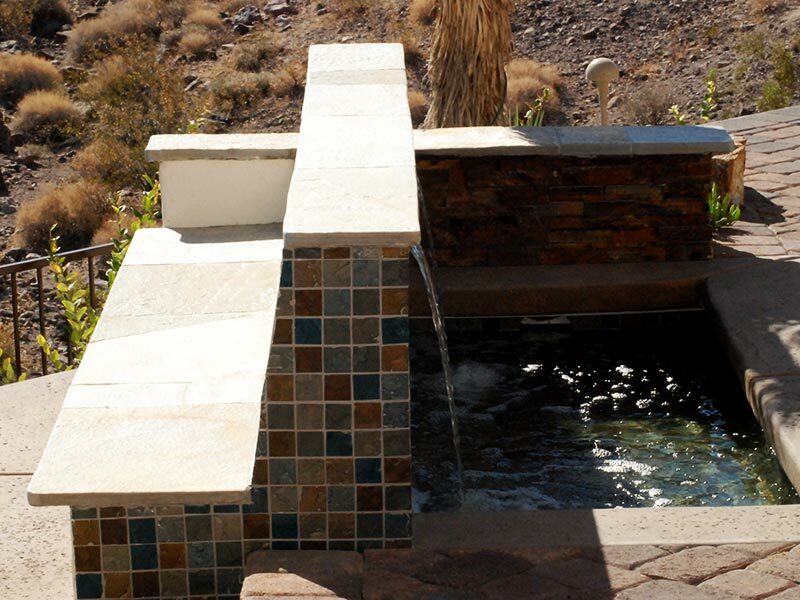 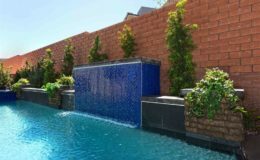 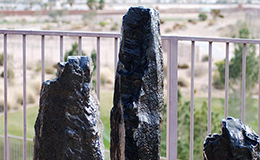 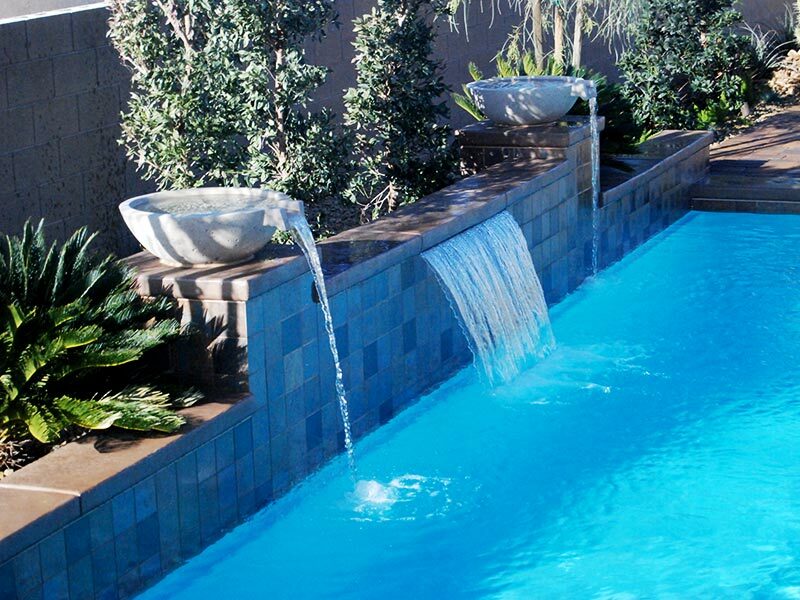 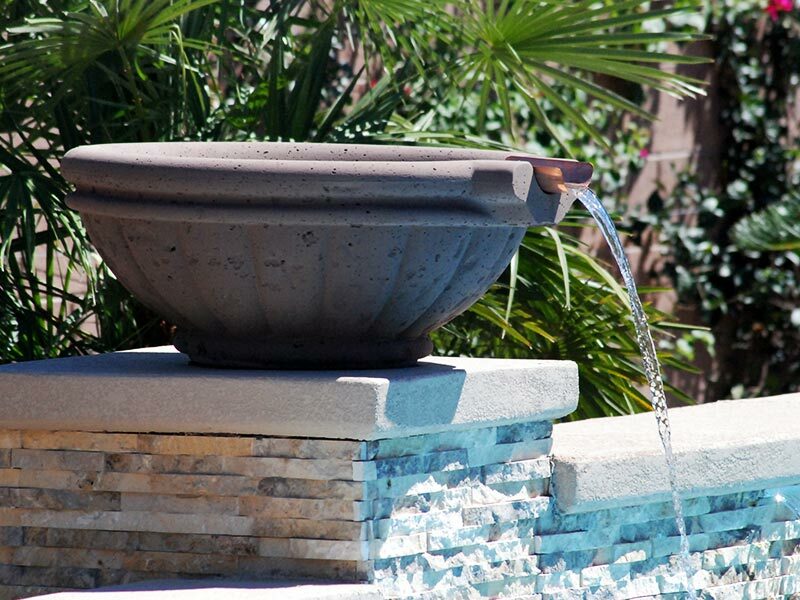 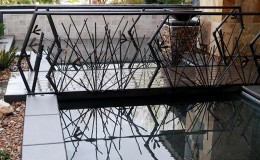 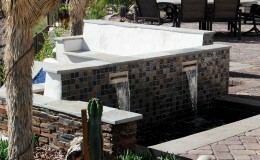 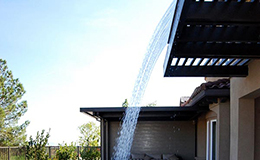 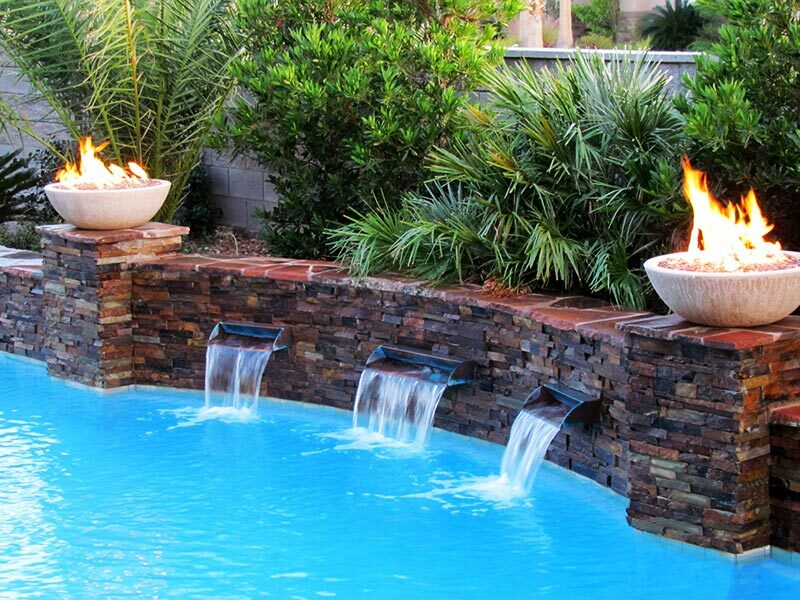 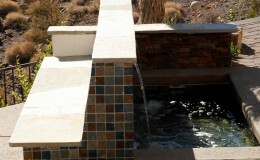 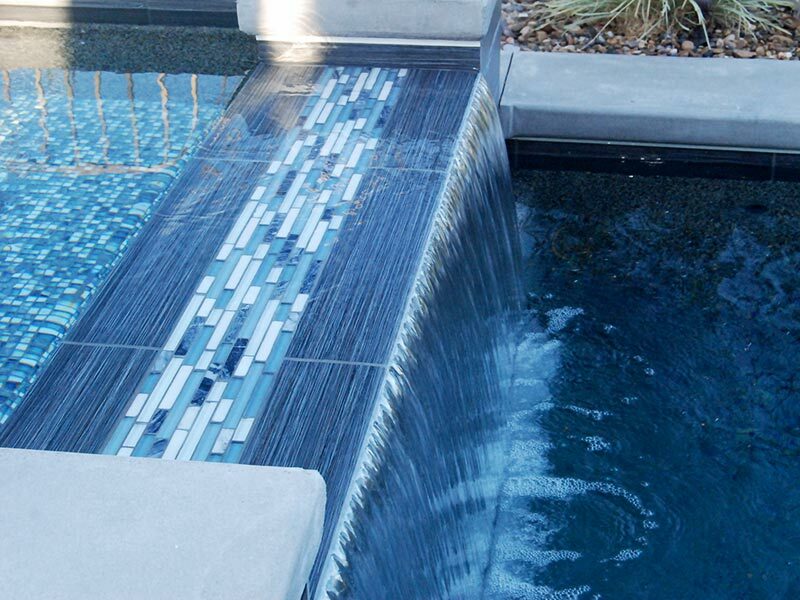 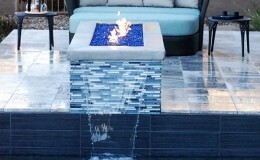 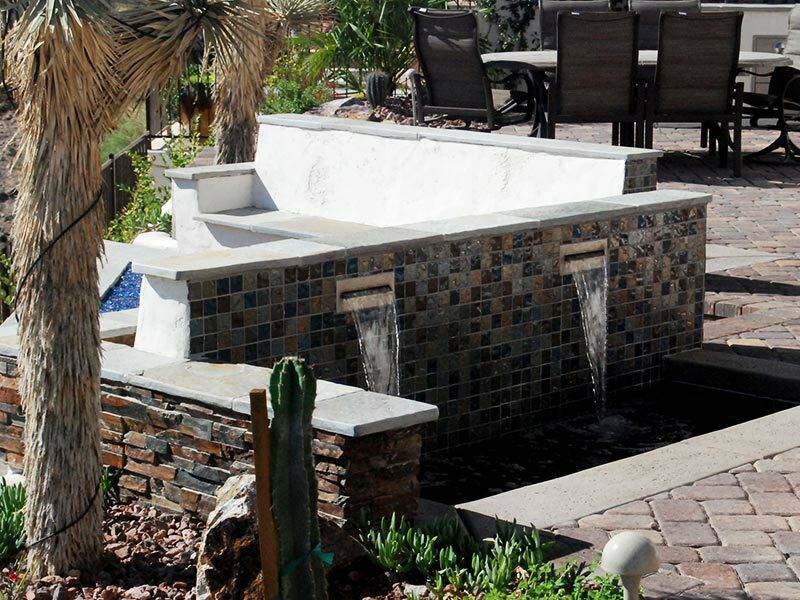 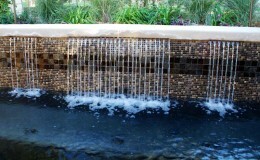 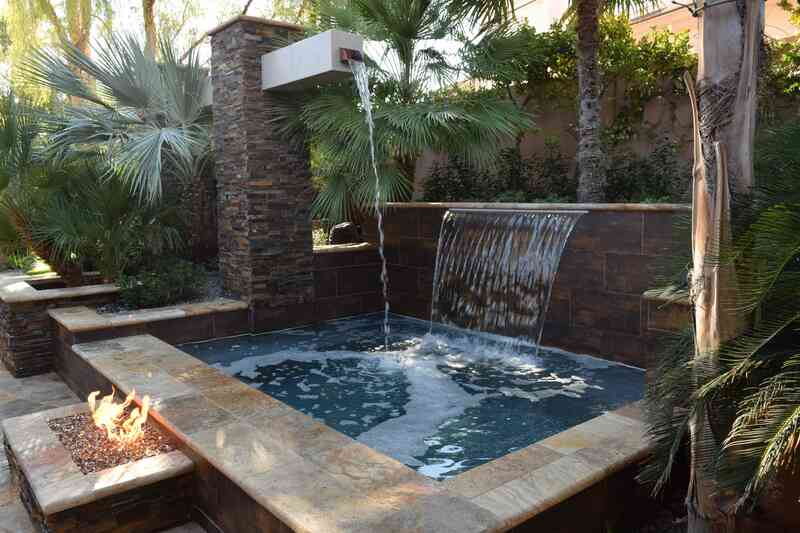 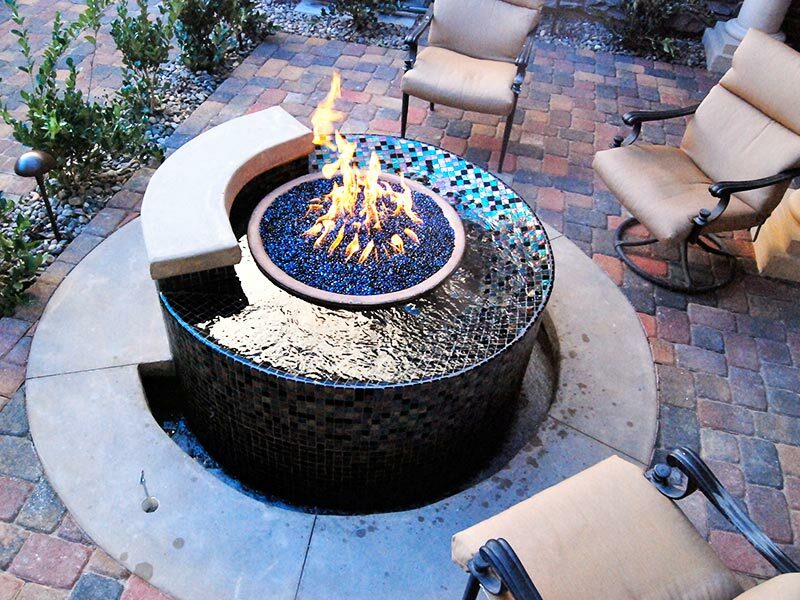 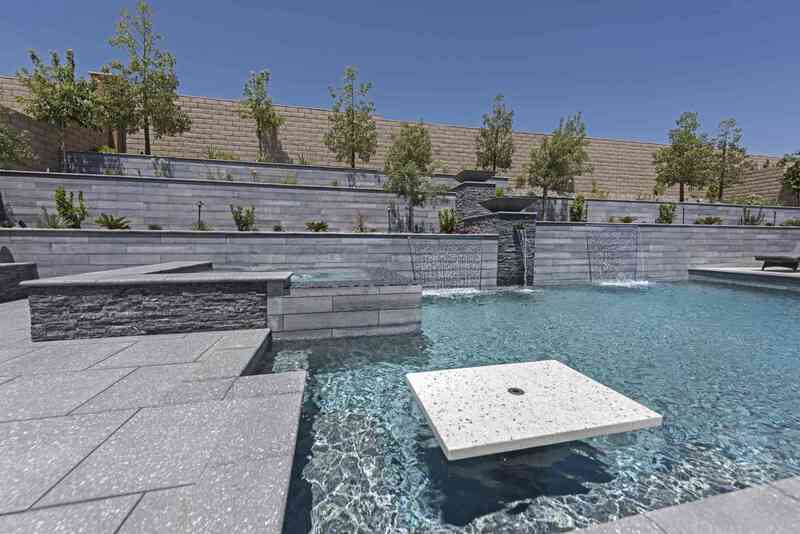 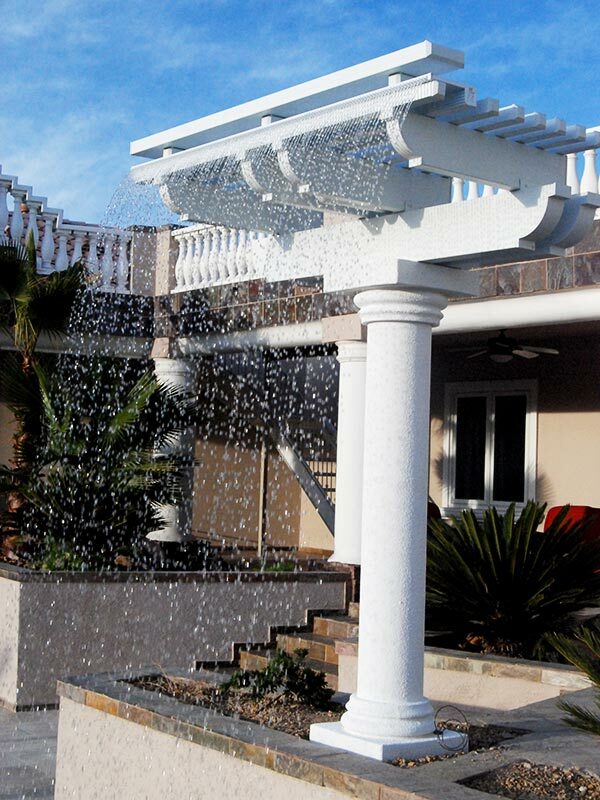 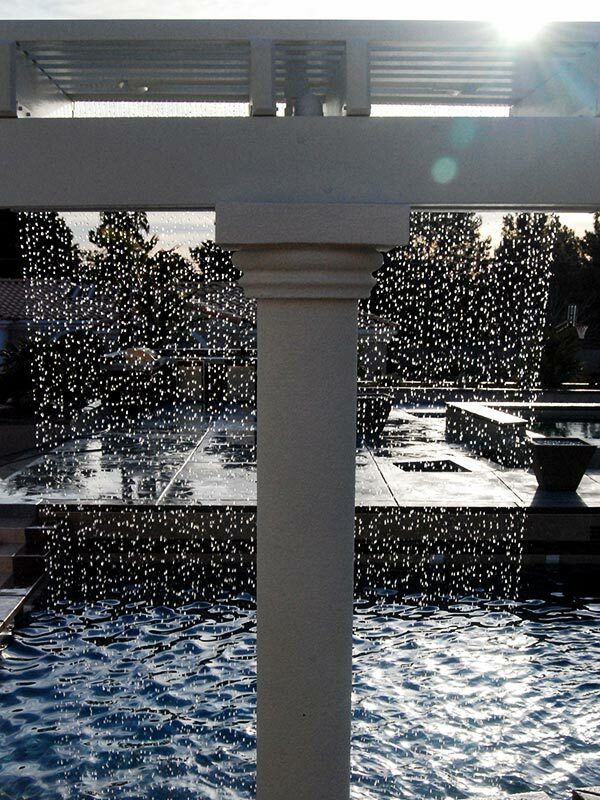 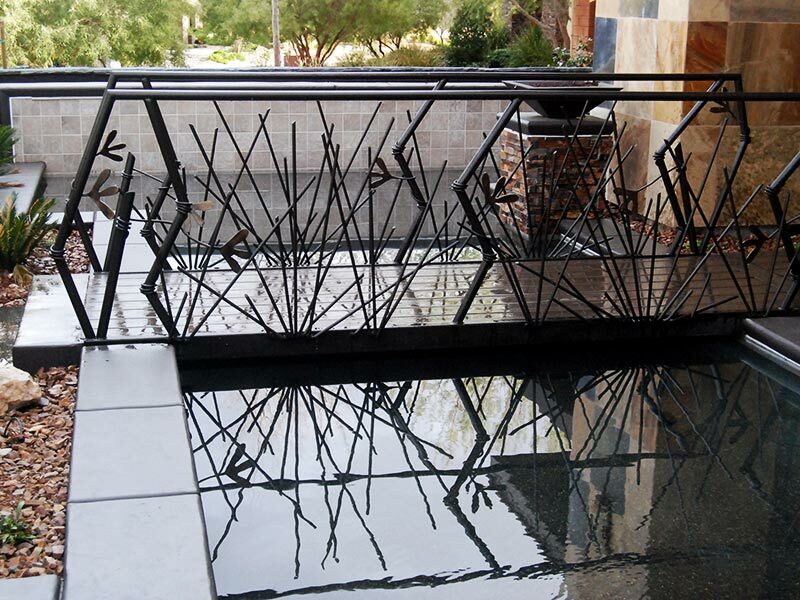 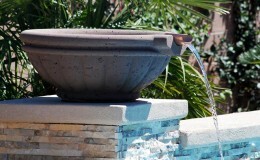 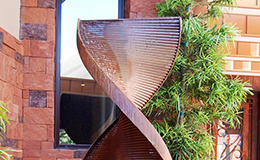 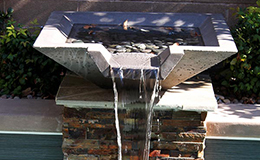 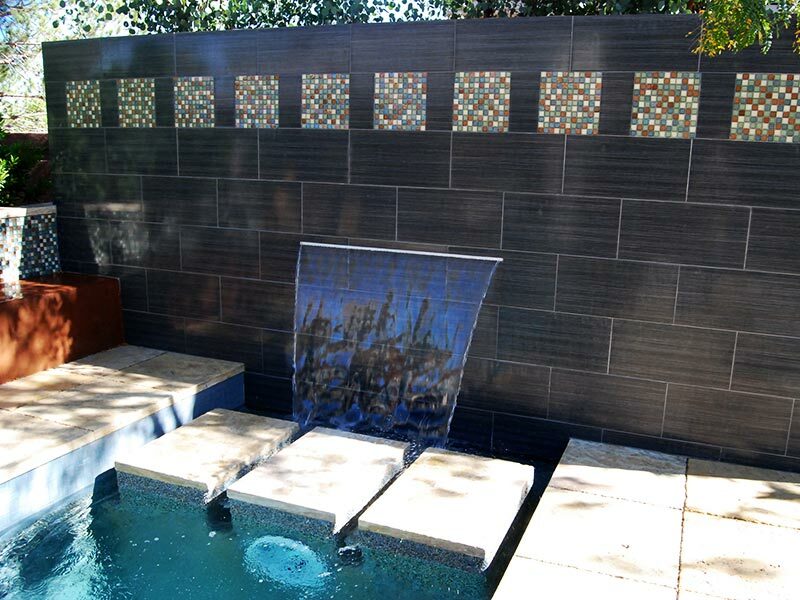 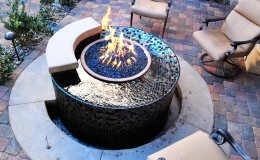 Let Laguna help you determine where your water feature is needed to bring a sense of peace and harmony to your outdoor living environment.